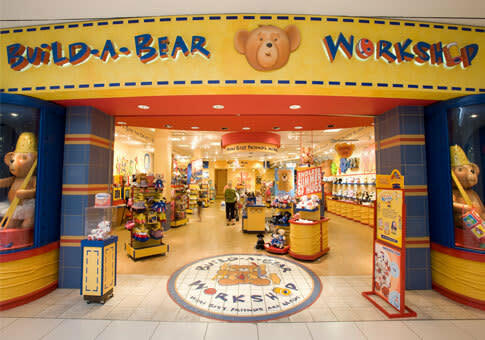 Become a bear-building master at Build-A-Bear Workshop in Ridgmar Mall. This hands on shop allows visitors to create a custom stuffed animal based on their preference. Regardless of age, Guests enjoy this special place where they create a memory with their friends and family.